What makes a city a great place to be? Warm climate and interesting history might be a part of it. 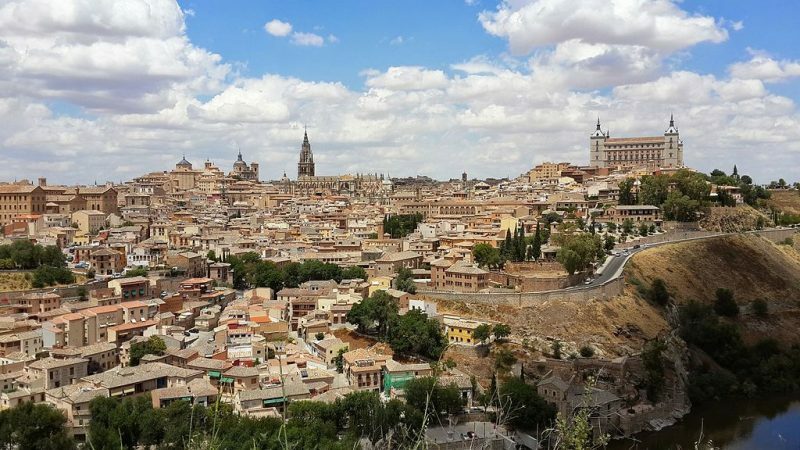 Outstanding architecture and a vibrant cultural scene can also turn a city into a thrilling place. At the same time, it’s also about things as simple as good transportation and great shopping facilities. To be sure, Barcelona excels in almost all of the mentioned areas. 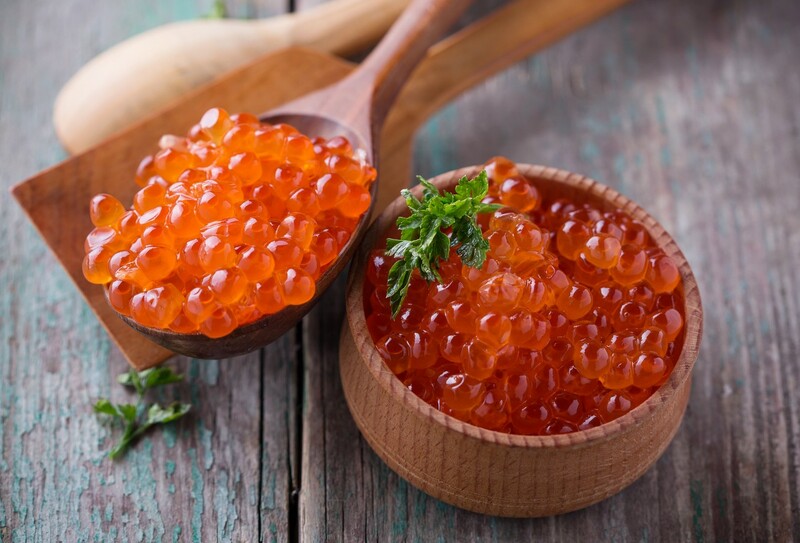 Last but no least, the Catalan capital is known to be an ideal place for food lovers. Barcelona offers a whole range of restaurants, food markets, and exquisite grocery stores for all tastes. 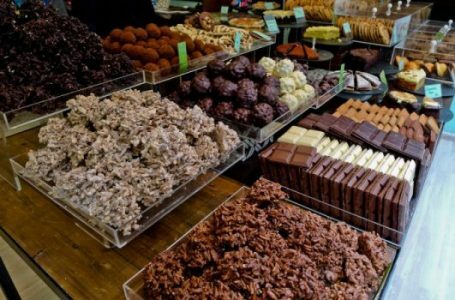 On top of that all those who come here, maybe staying at Aspasios Garden Apartments, will also have the opportunity to try delicious local pastries and candies. Here are some ideas about where to find best pastry shops in Barcelona. The Born neighborhood is one of most popular spots in Barcelona. This is also due to its amazing supply of top-notch restaurants and cool bars to go out at night. 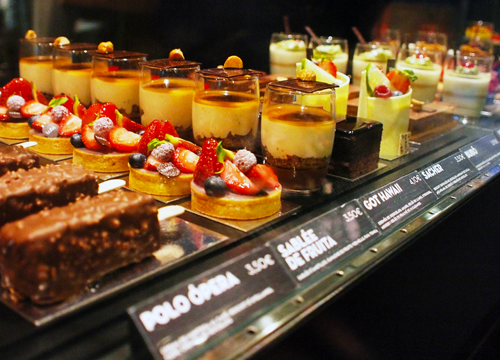 In addition, the neighborhood features two of the most exceptional pastry stores in Barcelona. The Demasié in the Carrer Princesa, 28 offers delicious cinnamon rolls. Moreover, the Demasié also sells several variations of the classic recipe, from Nutella to tiramisu to red berries. The Bubó in the Carrer Caputxes, 10 is another wonderful confectionery in Born. It offers amazing croissants with chocolate and hazelnuts, and confections made with fruits, truffles and of course chocolate. In short, if you are looking or sweet jewels, Bubó is the right place to go. Eixample belongs to Barcelona’s best neighborhoods, well known for its outstanding Art Nouveau architecture and the famous buildings by Gaudí. The Casa Vives pastry in Rambla Catalunya, 58 is a traditional Catalan establishment that offers a big variety of pies, tarts and cupcakes. The mille-feuille with cream and fresh fruits is one of Casa Vives’ star products which you definitely need to try. 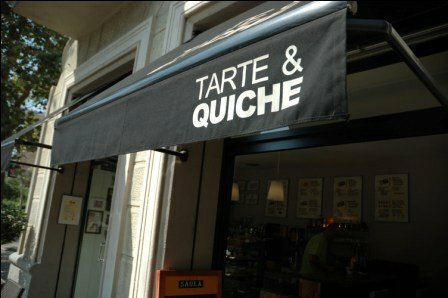 Tarte & Quiche is another great pastry shop in the Eixample area. This place, located in Carrer Aragó, 39 is specialized in elaborating French-style pastries. One of their best creations is the sweet quiche with pistachio and white chocolate. In addition, Tarte & Quiche also offers some unusual pastries made with macha and lavender. The neighborhoods of Sant Antoni and Poble Sec have grown increasingly popular in the last years. Located close to Barcelona’s city center they offer a whole range of cool places to go out. Here you will also find some wonderful pastry shops. In Sant Antoni’s Carrer Parlament, 20 there is an incredible place called La Donutería. 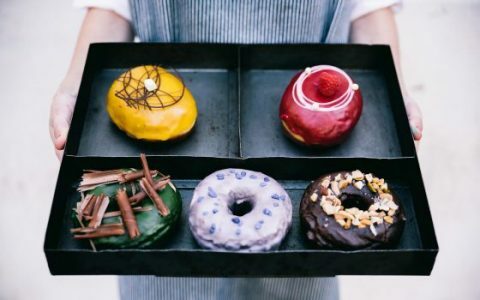 The great thing about this pastry shop is its imaginative approach to such a classic as a donut. Here you will find this all-times standard pastry in many creative varieties, from coffee to almonds to banana. On the other hand, the Poble Nou area features an amazing Italian-style pastry shop called Paradiso del Tiramisú. As its name reveals this place focuses on the elaboration of the famous Italian dessert. From the outside this pastry shop looks rather humble. However, everything changes once you have tried its incredible tiramisu elaborated with best mascarpone and cocoa – simply delicious!